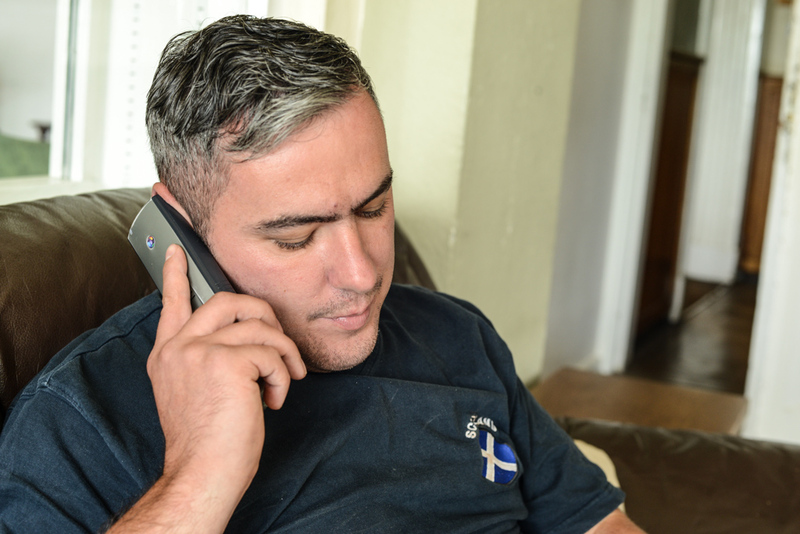 Betel runs a number of charitable businesses around the UK which not only provide a large portion of the charity’s funds but also perform a fundamental role in our recovery centres. All of our businesses are led and staffed by men and women determined to lead transformed lives. If you are interested in finding out more information about a particular business then select a link below. 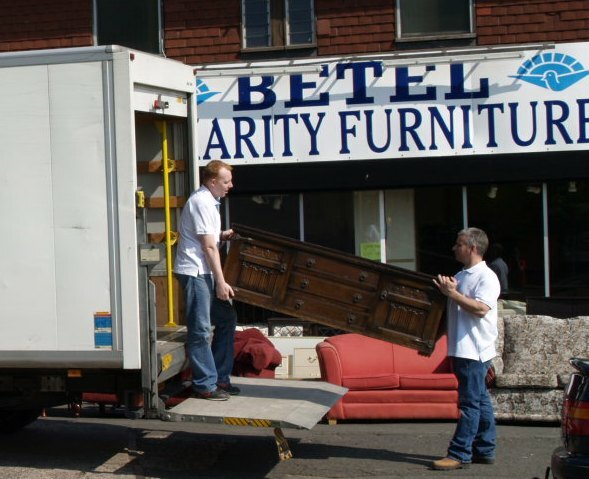 A large selection of affordable second-hand furniture stores around the country, offering local delivery and great deals for the whole house. 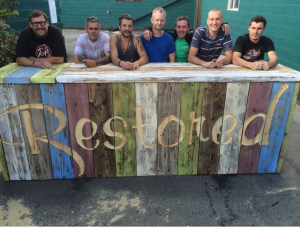 Quality furniture stores and restoration services around the country. 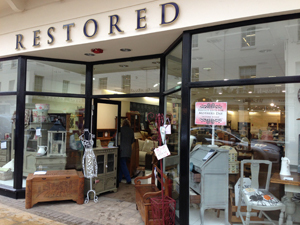 Competitive prices, stocking a wide range of British, French, Dutch & Indian furniture restored by our skilled experts. 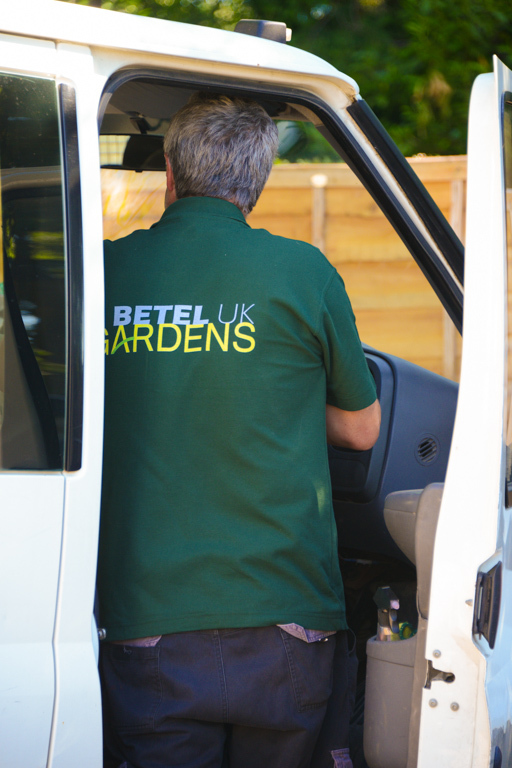 Professional gardening services at various locations around the country, including landscaping, turfing, fencing and slabbing. 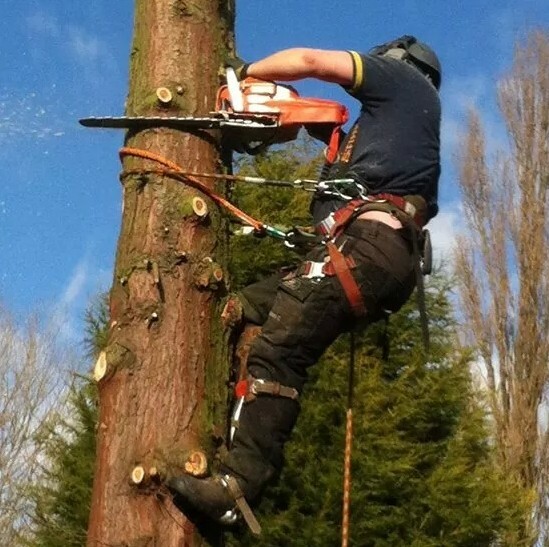 Fully trained and qualified Tree Surgery services serving Birmingham and Derby 24/7 in all seasons and weather. 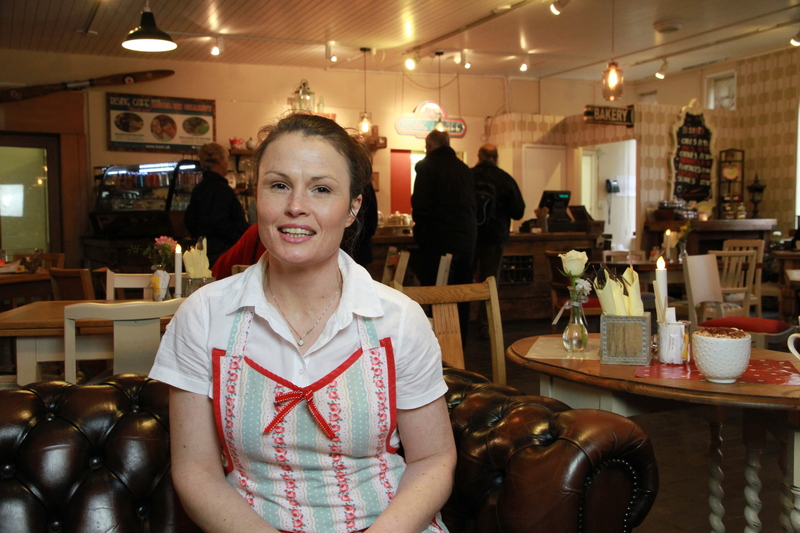 Situated in the historic Coventry Cathedral, Rising Café is passionate in providing quality home-baked goods, deliciously innovative classic dishes and excellent beverages.